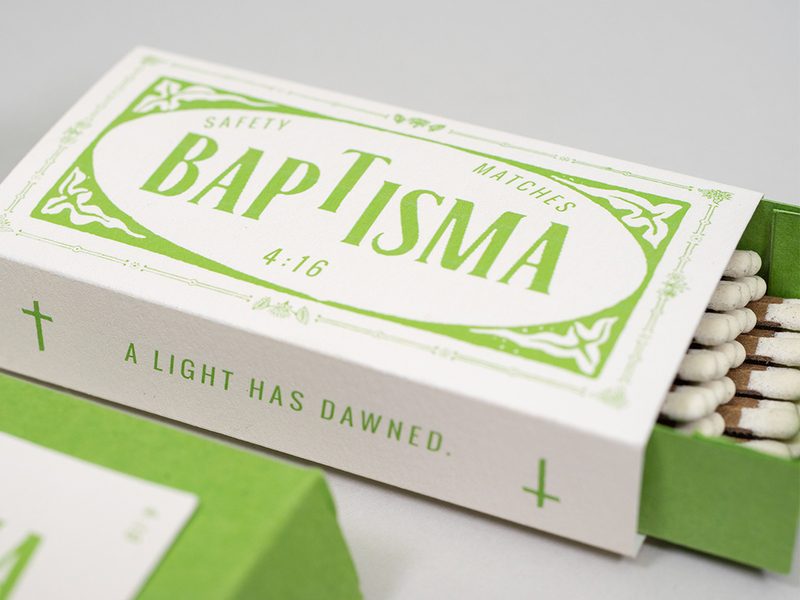 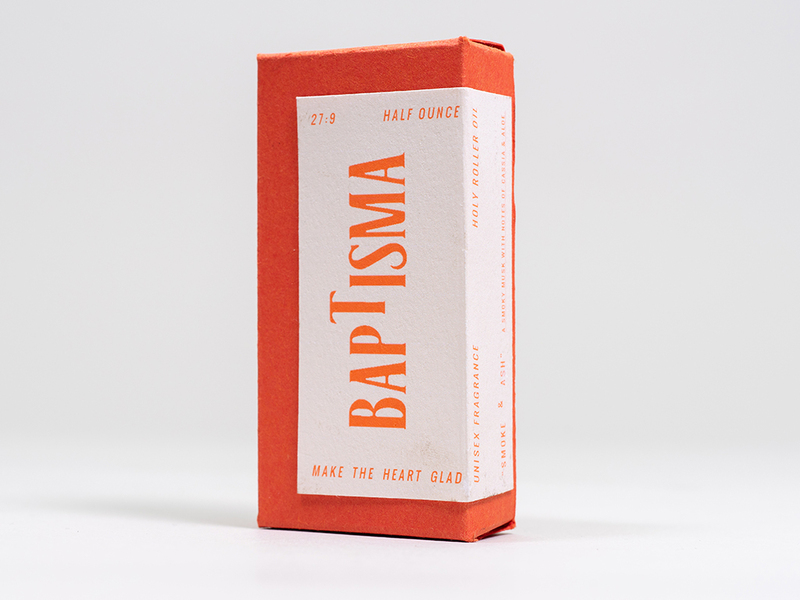 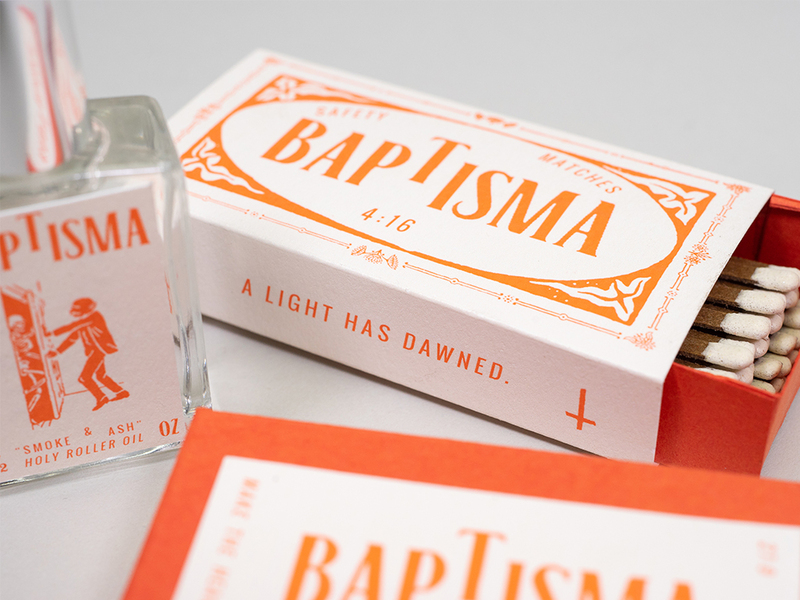 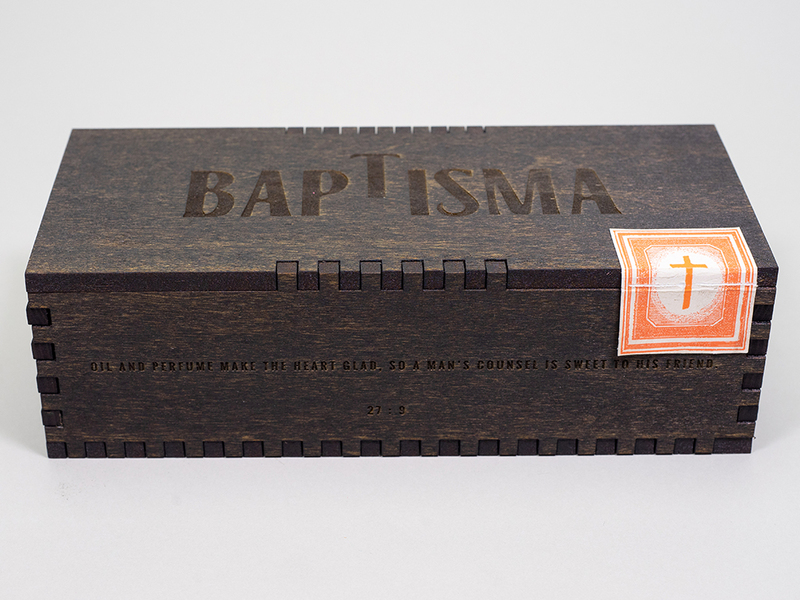 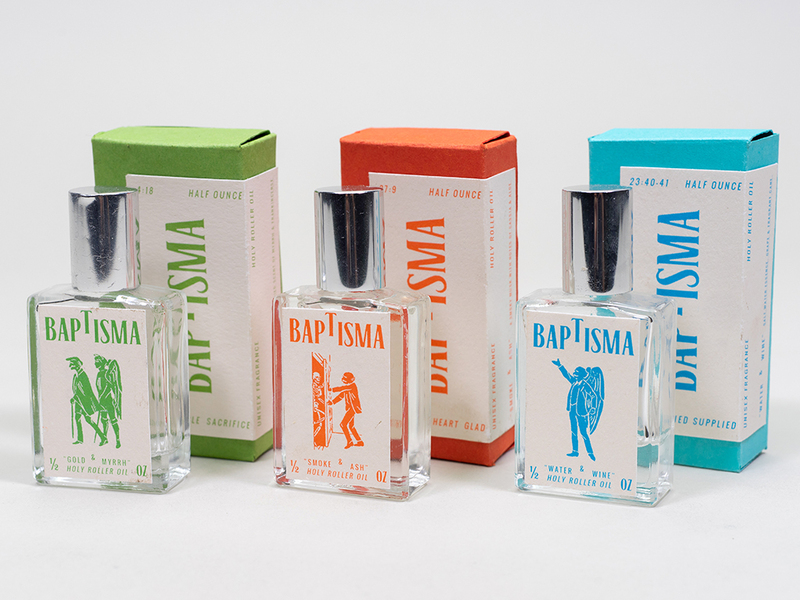 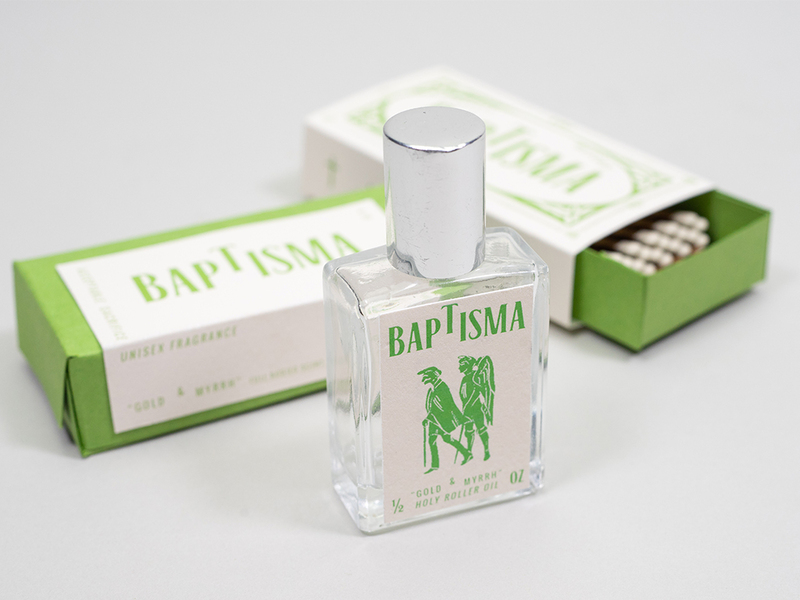 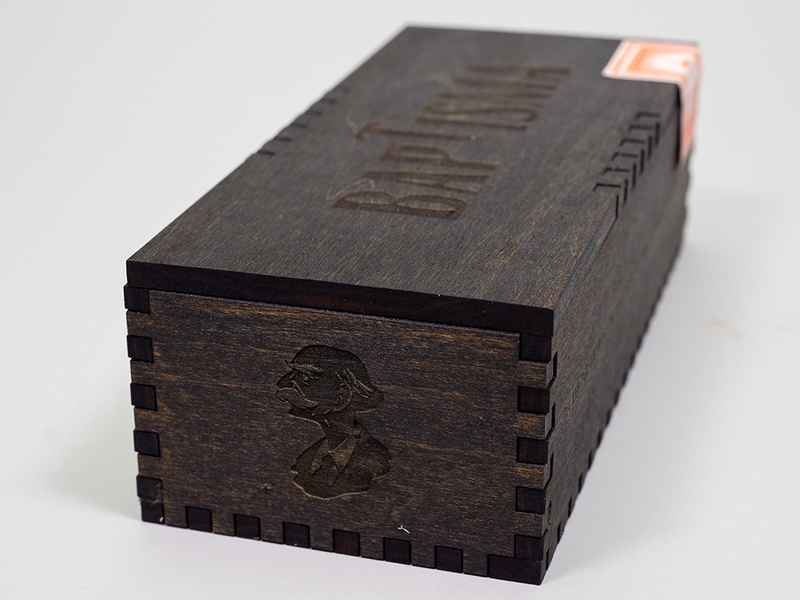 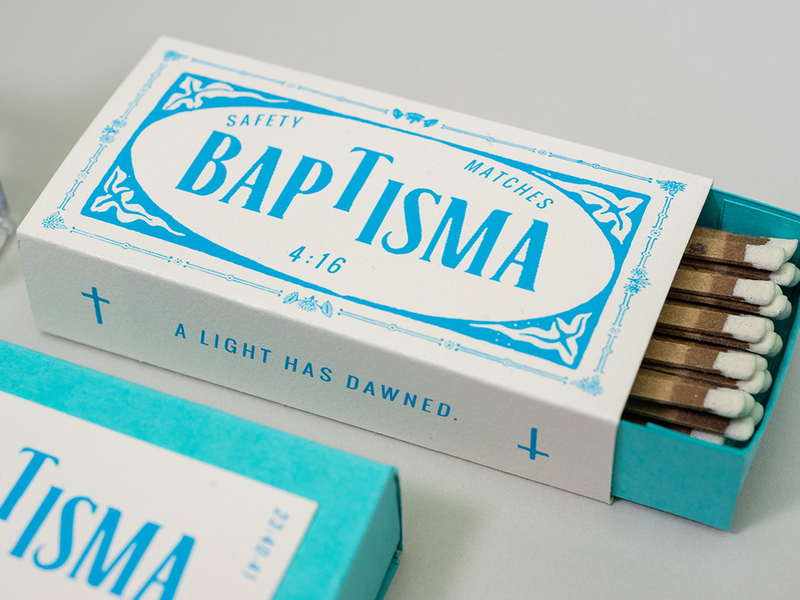 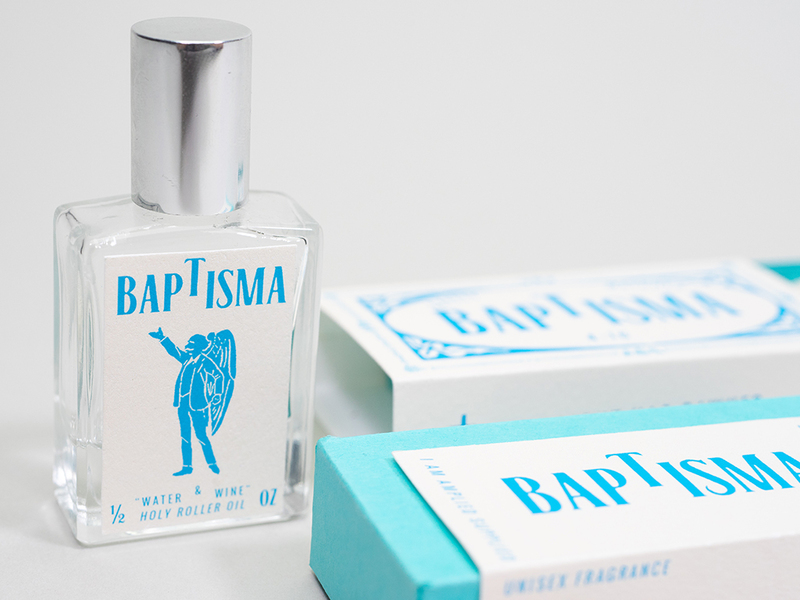 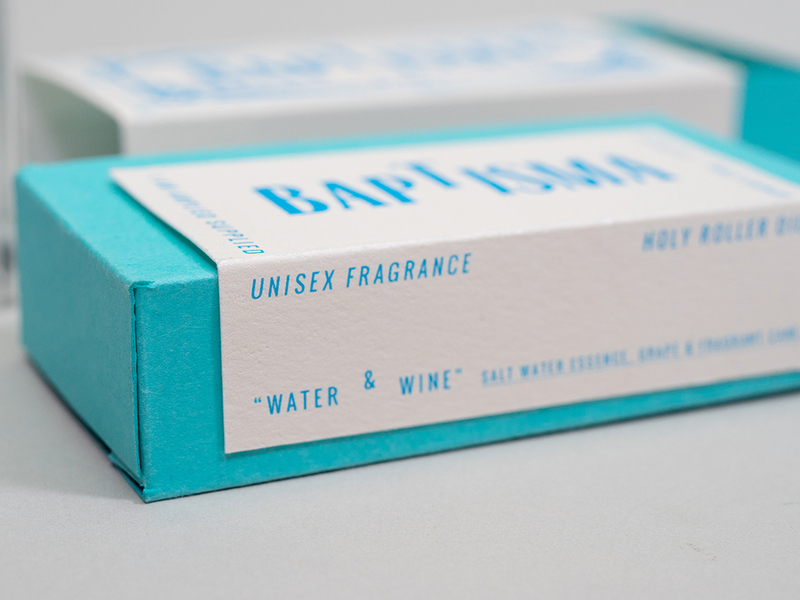 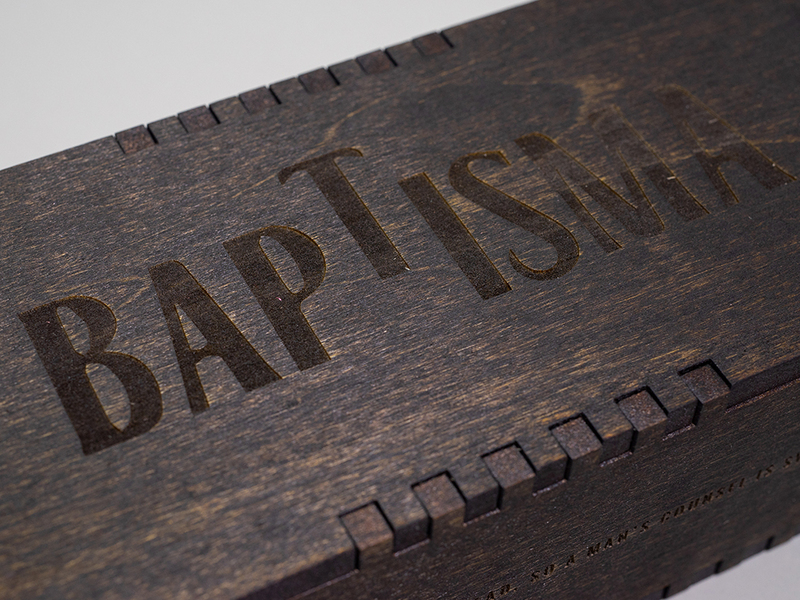 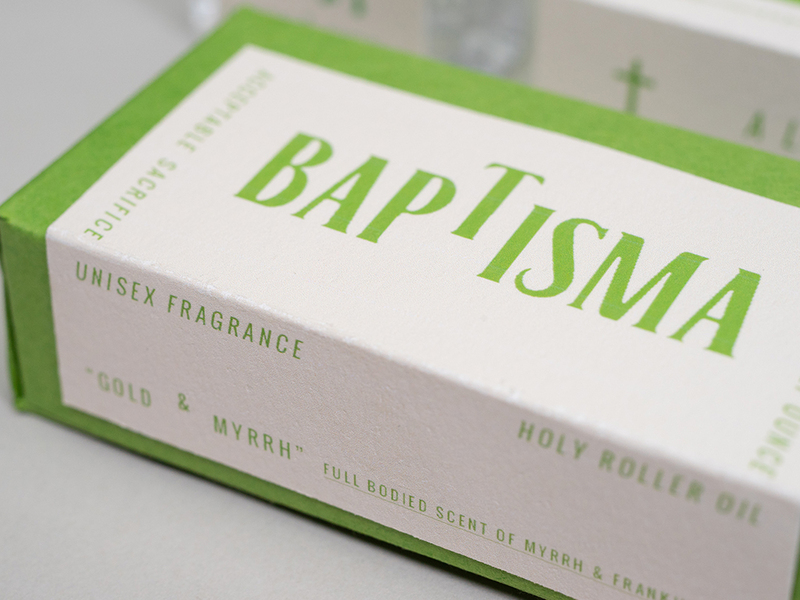 Baptisma was born after a late night thought of whether holy water had been commodified as a fragrance yet. 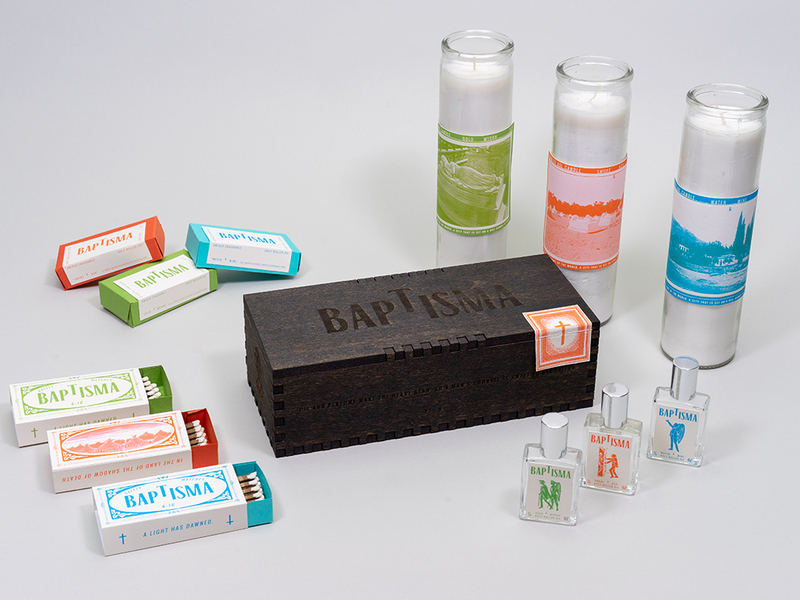 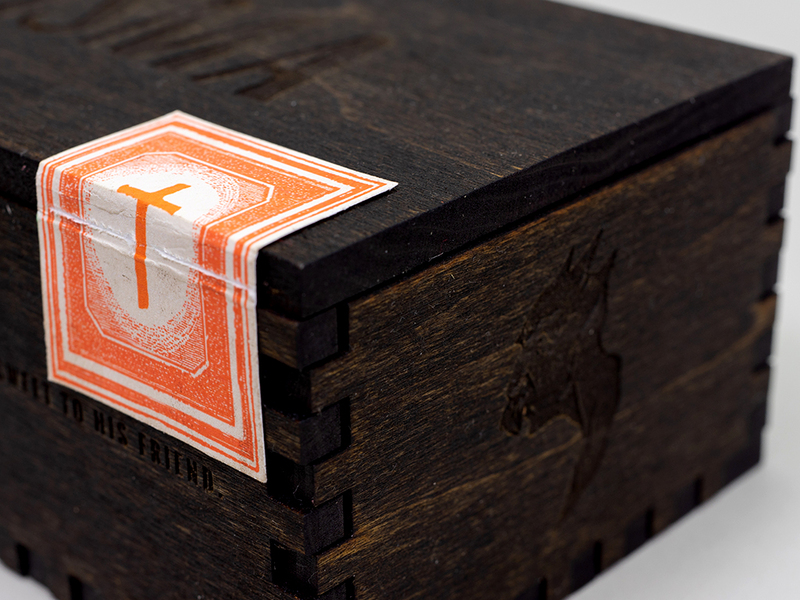 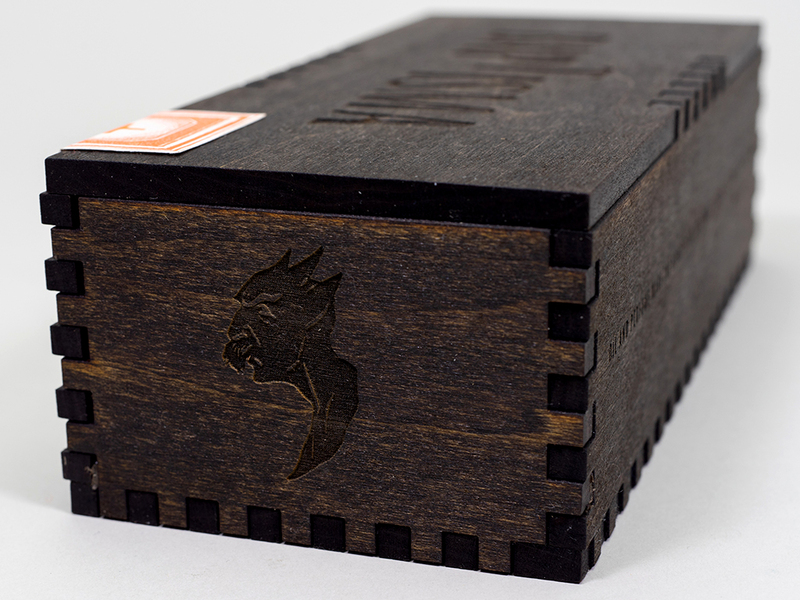 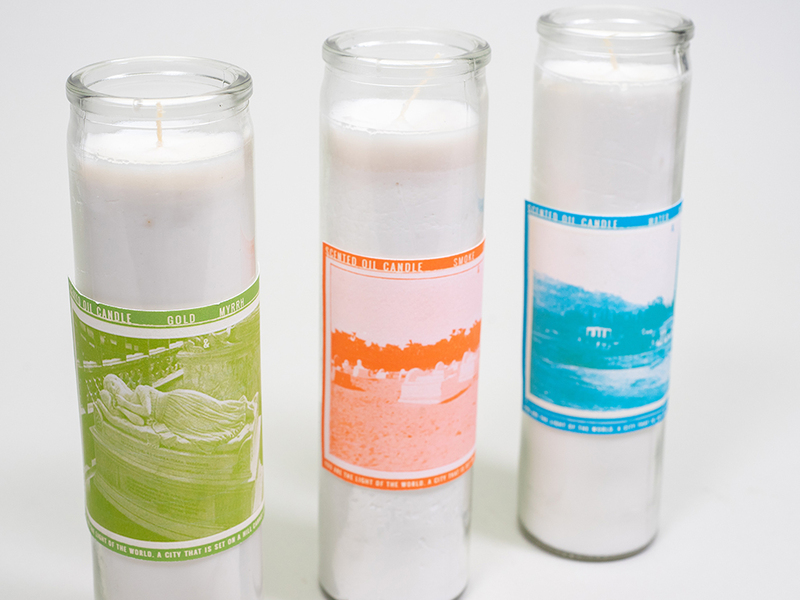 It is a line of perfume oils and prayer candles that reference scripture in a tongue-in-cheek manner. 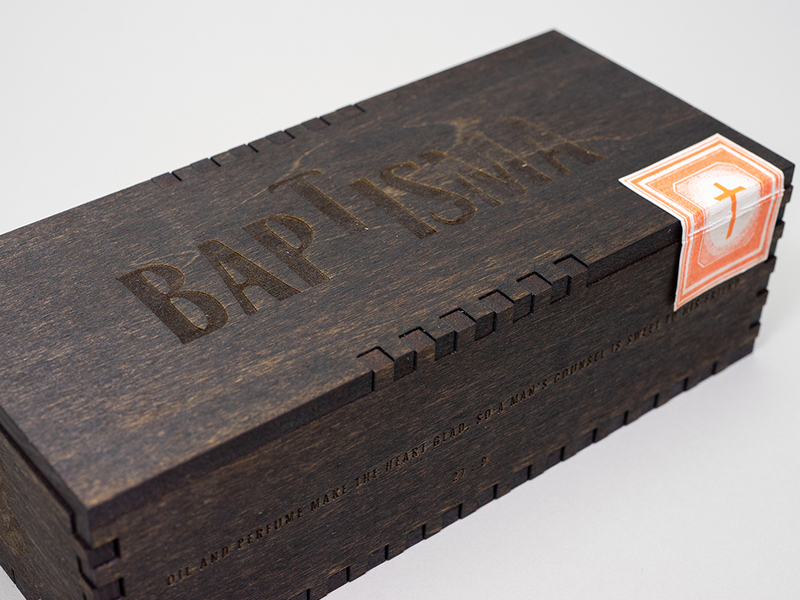 The color palette was inspired by Catholic churches in Mexico, the wood was inspired by the cross and carpentry of the Bible, and the imagery was a mixture of found illustration and photography and my own illustration.